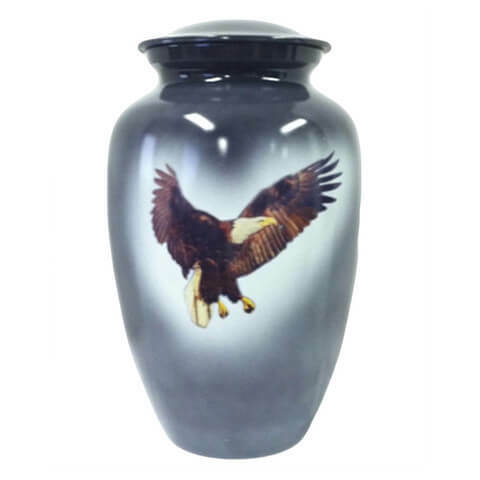 Service Includes: Temporary Urn, Services of Licensed Professional and Staff, Cremation of remains, Use of Refrigeration, Filing all necessary paperwork for cremation, Transportation of your Loved One into our care (within 30 miles of the Funeral Home). 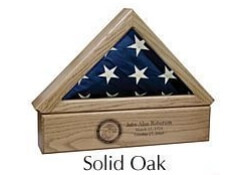 This package applies to at-need services only. 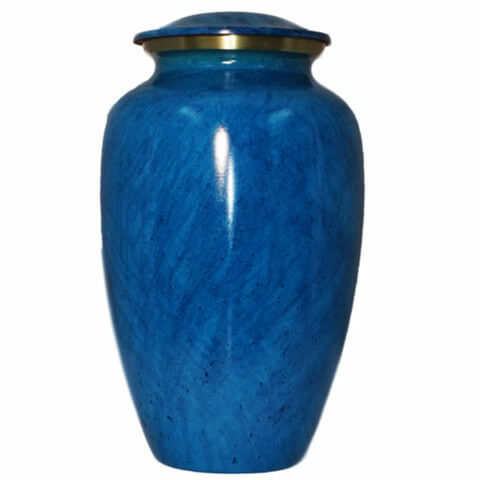 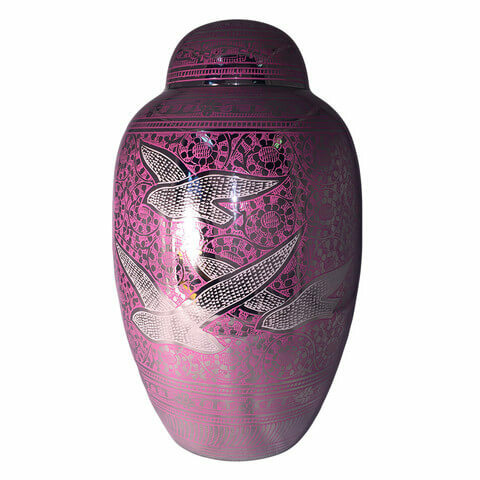 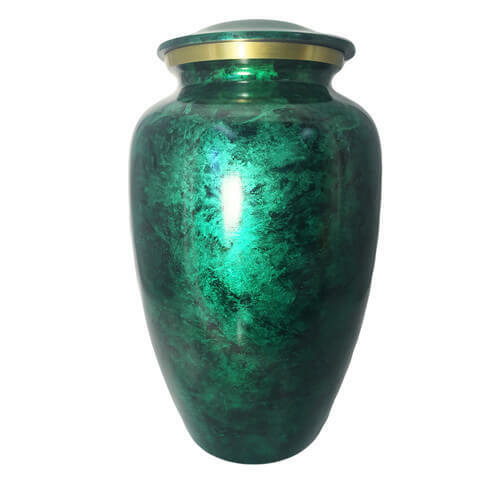 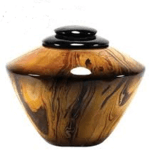 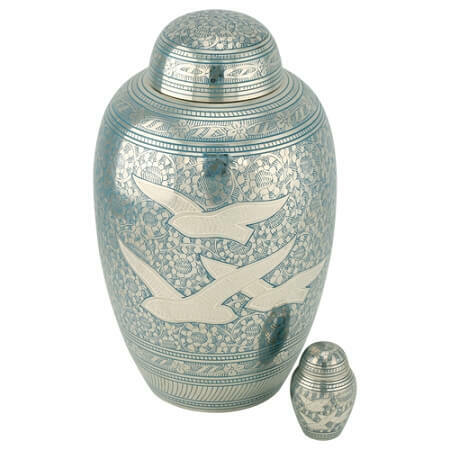 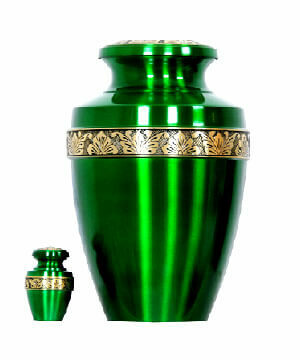 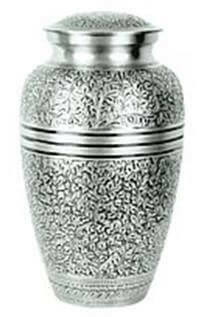 Service Includes: Urn, Services of Licensed Professional and Staff, Cremation of remains, Use of Refrigeration, Filing all necessary paperwork for cremation, Transportation of your Loved One into our care (within 30 miles of the Funeral Home).This package applies to at-need services only. 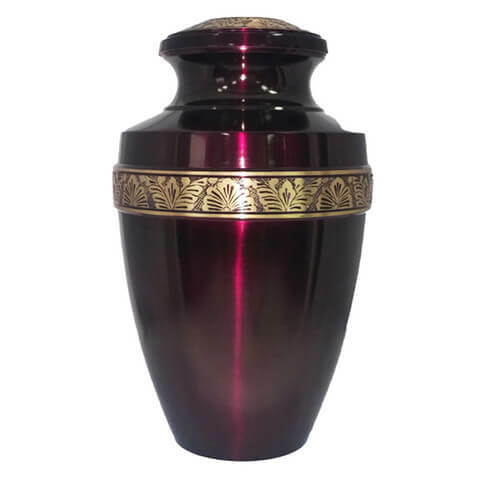 Service Includes: Urn, Services of Licensed Professional and Staff, Cremation of remains, Use of Refrigeration, Filing all necessary paperwork for cremation, Transportation of your Loved One into our care (within 30 miles of the Funeral Home). 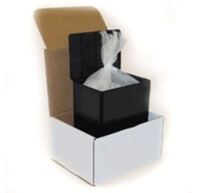 This package applies to at-need services only. 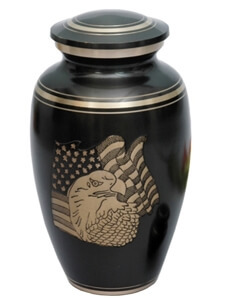 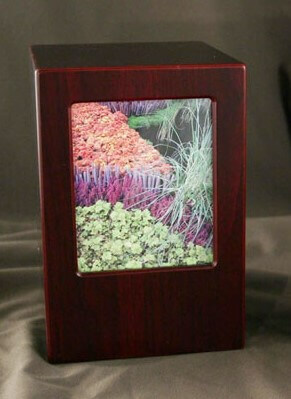 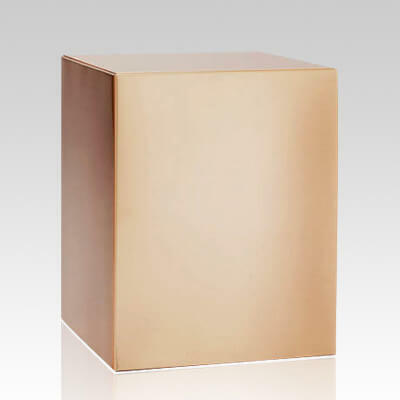 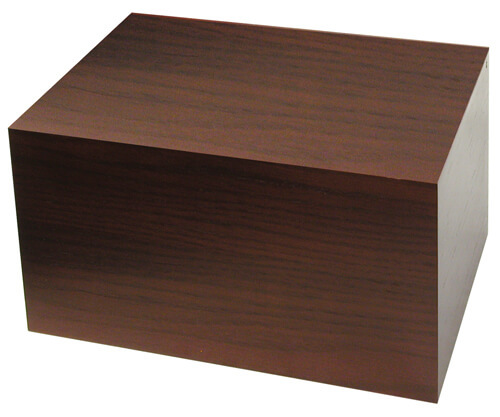 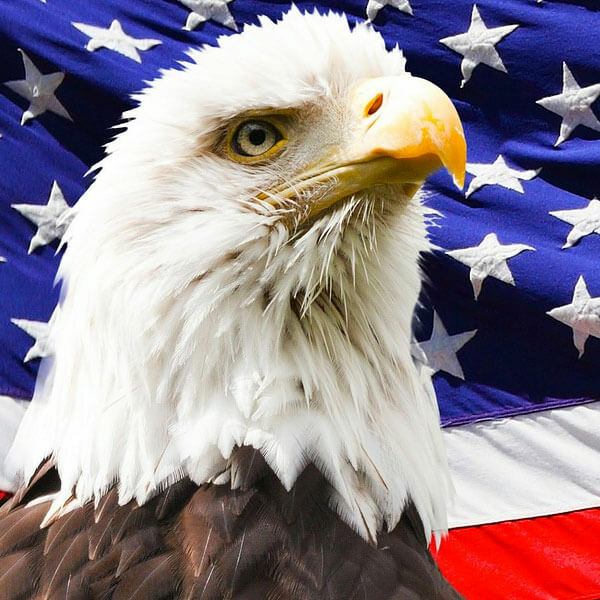 Combines our premium hand-crafted flag case with an urn pedestal.